The battery blanket prevents the battery from freezing and keeps it at an optimal operating temperature in cold environments. 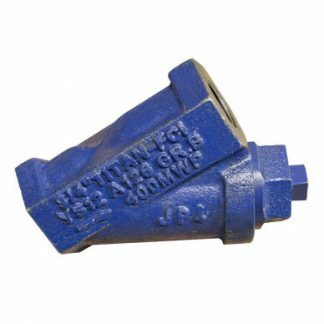 This battery heater kit plugs into the second factory installed receptacle or into the engine heater kit receptacle, depending upon the customer’s specific configuration. 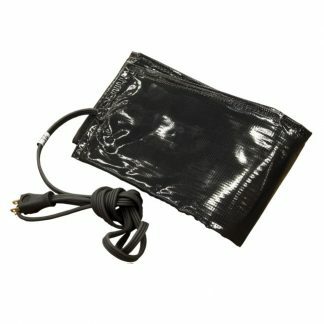 The battery blanket is not a UL2200 listed option. 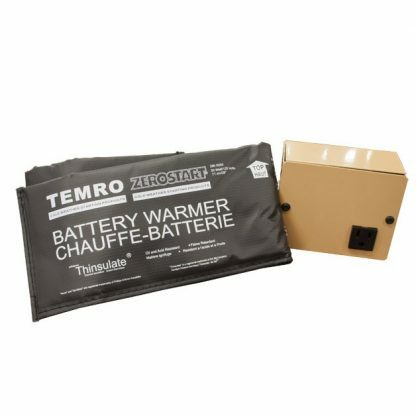 The small battery blanket is compatible with all WINCO air-cooled emergency standby generators.